Here are my current favorite skincare products. The majority of these products are non-toxic or natural. I realize not all of the products are completly 100% non-toxic (always looking for swaps though! ), but the majority are. This is my favorite cleanser. I find that it's gentle, super effective, and doesn't irritate my skin. Plus, it has the added benefit of containing essential oils (which clearly I love). I love this facial scrub from doTERRA. It's invigorating and smells incredible! I use this a couple times a week when I feel like my skin needs a pick-me-up. I really like this toner. It's super gentle, doesn't contain alcohol (which is a big no-no when it comes to your skin), and helps balance my skin's pH level after cleansing. 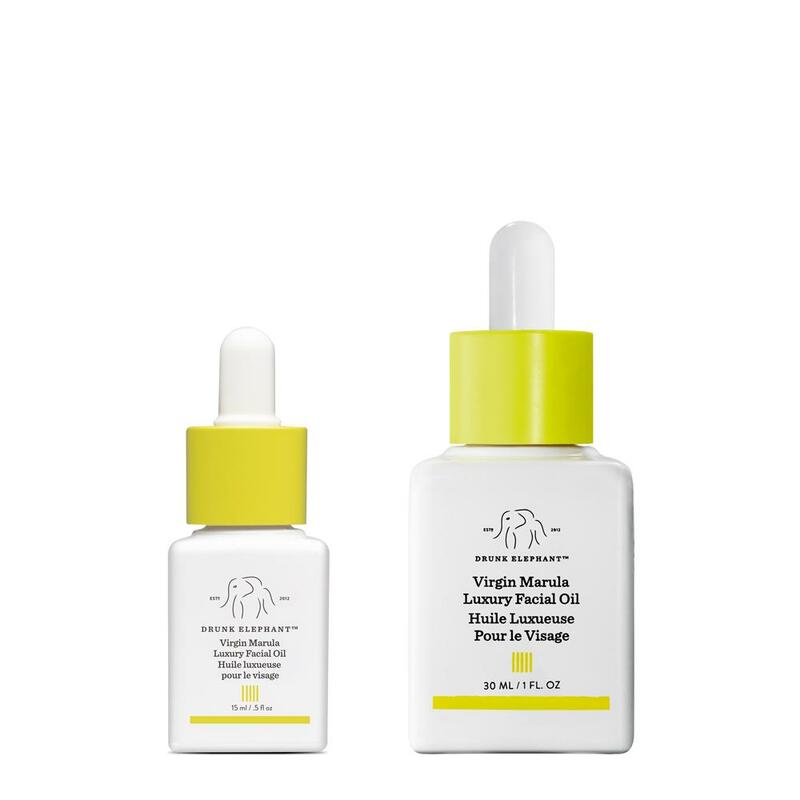 I freaking love this Vitamin-C serum from Drunk Elephant (obviously one of my favorite brands). It's the right form of Vitamin-C, has the perfect pH, and does wonders on fine lines, age spots, and overall protection from environment toxins. Without a doubt, I use this every morning! If your skin needs a major drink of water, use this incredible hyaluronic acid gel! It holds up to 100x it's weight in water, making it the perfect hydration station for your skin! I use this every morning along with my vitamin-c. I don't use this every single morning, but when I feel like my skin needs a little extra hydration boost (especially when traveling) or if I'm having a breakout, I love to spritz my face with this. It's super refreshing and seriously helps clear up breakouts. Arguably the MOST important step in your skincare routine, this tinted SPF is completely non-toxic and voted one of the top suncreens on EWG.org. It goes on smooth, no white-cast, and it keeps your skin hydrated all day! I love it and sometimes just wear it instead of full foundation. Keep in mind it's super light coverage. I wear the shade golden light. I recently started oil cleansing and honestly I don't know how I ever did it before! 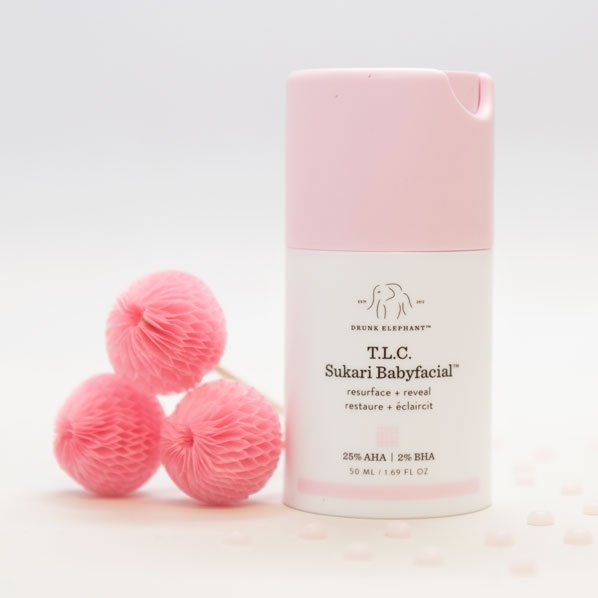 This one form Tata Harper is super gentle and wipes away all your makeup super easy! I use this every night after I oil cleanse to wash off any excess dirt and makeup I didn't get the first go around. I use my same toner again at night to balance my skin's pH level and help wash any final impurities, tighten up my pores, and soothe my skin. If you want super smooth, soft, clear skin add this product to your nighttime routine! It literally helps eat away dead skin cells and improves your skin cell's turnover for brighter, softer, and clearer skin! OMG! How did I ever live without using oil on my face before?! If you're scared oil will cause you to break out, don't. It will actually decrease breakouts. Trust me. You skin will be radiant, glowing, and feel incredible. I've been using this moisturizer for a few years now at night and love it. It's a little heavier than I would like for the daytime, so I stick to using it at night. It smells like Jasmine and Rose essential oils and soaks right into your skin. I love using this eye cream at night. It's super gentle, helps minimize fine-lines and wrinkles, and helps brighten your eyes (you can use it in the morning but for some reason I always forget!). Ummm, BUY THIS NOW! But, seriously! I am obsessed with this product. This was my "gate-way drug" into Drunk Elephant and it's literally the best thing since sliced bread. It will leave your skin feeling baby soft, radiant, and clear. Just trust me on this one! If you need something to help clear a breakout and detox your pores from dirt, makeup, and impurities, this is your new BFF. I mix it with a little ACV (apple cider vinegar) and water and sometimes add in some essential oils like Frankincense or Lavender.